Overnight in the Oak Island area and learn of the treasure hunters that have ventured to Nova Scotia for hundreds of years. 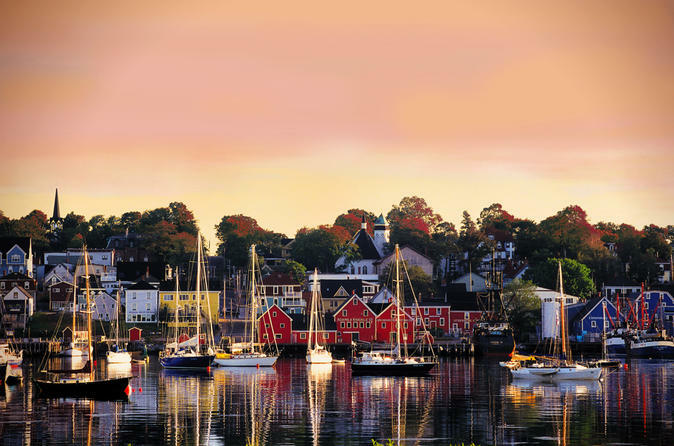 En route, enjoy breakfast in Peggy’s Cove and visit both Lunenburg & Mahone Bay. This getaway to Nova Scotia’s south shore will give you a taste of Maritime culture, history and hospitality.